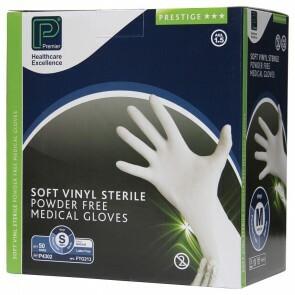 A vast range of medical gloves available. Including Vinyl, Synthetic, Nitrile, Polythene, and Stretch 2 Fit Gloves. All available in X-Small to X-Large. 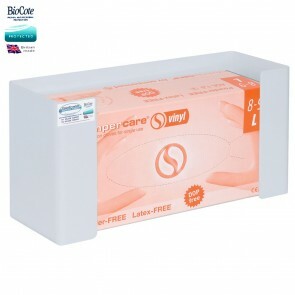 Our range of medical gloves will protect you from any leakages or spillages when you are managing yours or someone’s else’s incontinence condition. 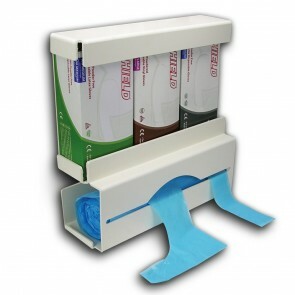 Incontinence can be a messy condition to manage, and you will need to protect your hands when accidents happen. Choosing a glove needn't be complicated, and our range of medical gloves covers those with allergies, different materials, sizes and uses. Vinyl Gloves: Latex free, looser fitted and are lightly powdered to make them easier to put on. 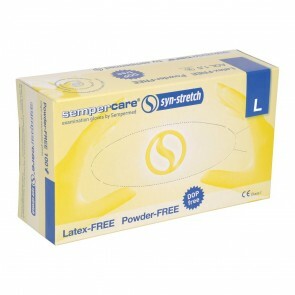 Synthetic Gloves: Non-sterile, powder free and looser fitted. 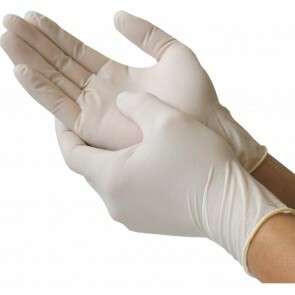 Nitrile Gloves: Made of synthetic rubber, are latex-free and designed to mould to your hand for extra sensitivity. 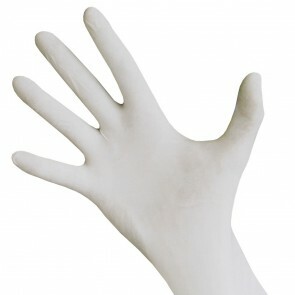 Latex Gloves: Contain latex, have a high level of touch sensitivity and lightly powdered to make them easier to put on. 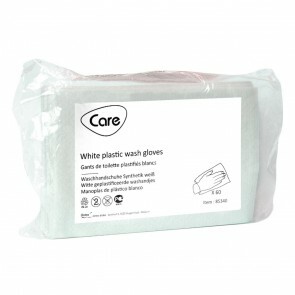 Polythene Gloves: Non-sterile general purpose gloves that are loose fitting and cost effective. 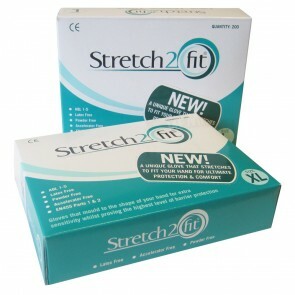 Stretch 2 Fit Gloves: A high level of barrier protection, latex free, powder free, alcohol-free and accelerator free also. Have extra sensitivity and mould to your hand. All our gloves come in a range of sizes from X-Small to X-Large, various colours and multiple pack sizes. 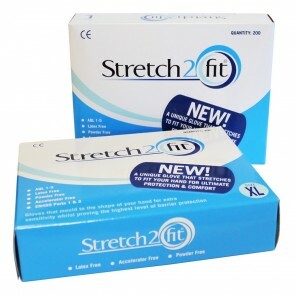 Latex free, looser fitted and are lightly powdered to make them easier to put on. 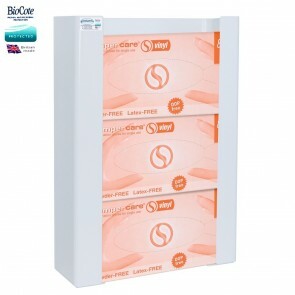 Non-sterile, powder free and looser fitted. Made of synthetic rubber, are latex-free and designed to mould to your hand for extra sensitivity. 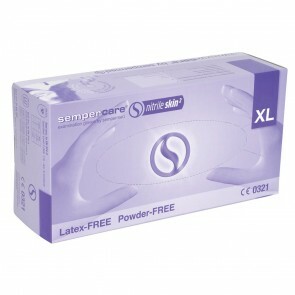 Contain latex, have a high level of touch sensitivity and lightly powdered to make them easier to put on. 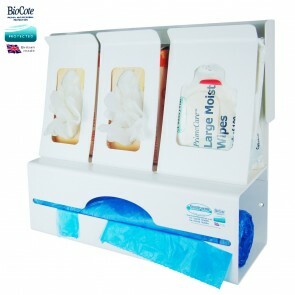 Non-sterile general purpose gloves that are loose fitting and cost effective. A high level of barrier protection, latex free, powder free, alcohol-free and accelerator free also. Have extra sensitivity and mould to your hand.